Factory Presets and savable/recallable Scenes for commonly-used application with Multi-function digital display for control and selection of loudspeaker functions. 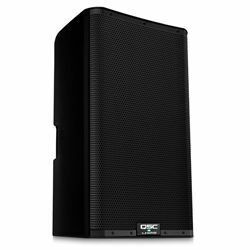 The QSC Audio K12.2 is an Active 12 Inch Loudspeaker and Stage Monitor. Each model is housed in a rugged ABS enclosure with a professional yet unobtrusive appearance that is at home in any application. 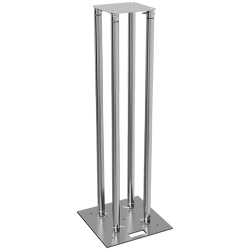 Each model can be utilized in either main PA or floor monitor applications, while ergonomic handles and a heavy-duty steel grille with fabric lining further enhance overall appearance and functionality. 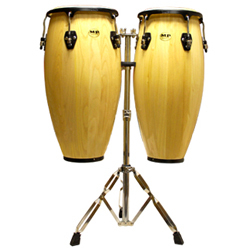 The dual pole cups allow a zero or 7.5 degree downward tilt when deployed on a pole. This allows for more even coverage across the listening area and less problems due to rear wall reflections. 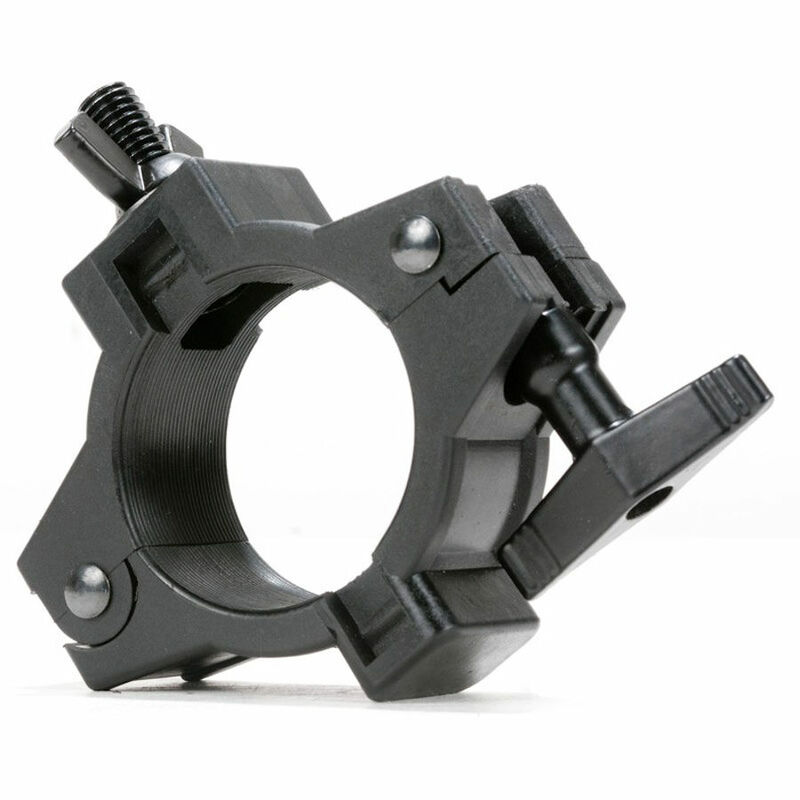 For suspended applications, integrated M10 fittings with a single pullback are included to accommodate M10 eyebolts. An optional yoke mount accessory is also available for permanent installation to walls and ceilings or for temporary attachment to truss (requires 3rd party hardware). 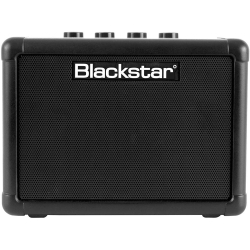 6-Year Warranty: Robust QSC reliability backed by a global 6-Year Warranty. Elegant design, superior audio performance and high functionality for extraordinary results in portable and installed applications.